Today, we bring you an inspirational success story of two Dubai-based entrepreneurs who started out their venture without any fat wad of money or solid experience but finally managed to establish a firm footing in the travel and hospitality industry. 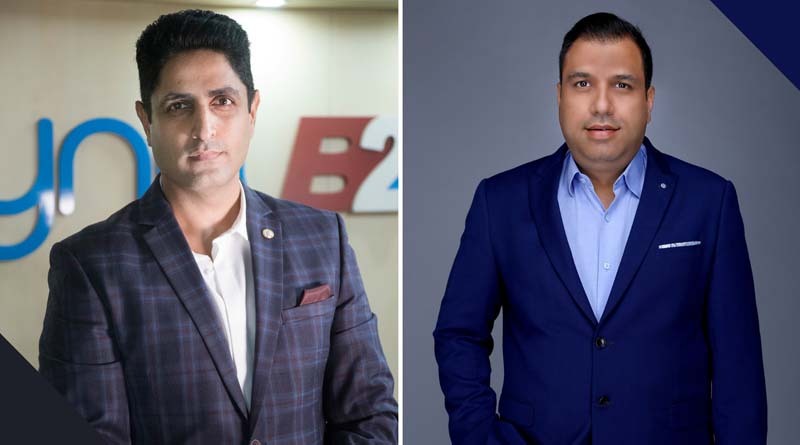 Manoj Tulsani and Kamlesh Ramchandani are the founders of Rayna Tours and Travels which now holds a top position among the list of the most successful destination management companies in the UAE and India. 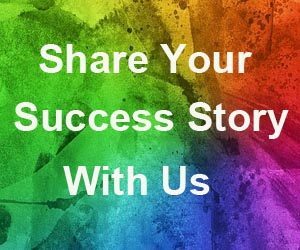 So read on to discover how this brilliant duo turned their simple passion into a successful business and made it such an exceptional journey. From the Indian state of Rajasthan, Kamlesh came to Dubai in 1998 and Manoj in 1999. Both started off their careers in Dubai with Safeer Group of Companies however in different departments. Kamlesh worked in the purchase section while Manoj was a marketing staff. Later, Manoj went on to work with Time Machine Group of Companies and became its Marketing Head. 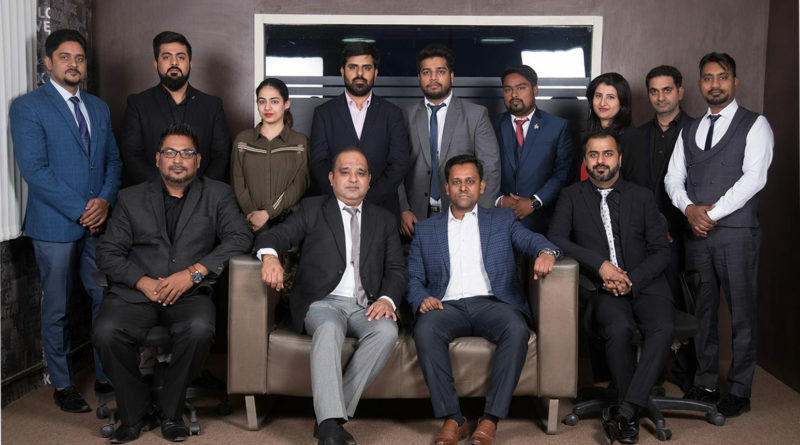 In spite of their totally different professional backgrounds and expertise, Manoj’s passion for travel and Kamlesh’s entrepreneurial instinct to create more jobs and train new people pushed them to launch their travel business in Dubai. Yes, Manoj and Kamlesh began their entrepreneurial sail from a small travel counter in Grand Flora Hotel, Dubai. As all successful entrepreneurs had to say, the start wasn’t easy for them as well. There were massive challenges all around. They didn’t have enough funds, and the lack of experience further made it difficult to break in the industry. Fortunately, our duo was not settlers and their idea to arrange Dubai tours to hotel guests assured them they are on the right track to plug the gap in the industry. But at the same time, they realised how vital it’s to carry out research to know customers’ demands and channel their services accordingly. “Thorough research right from the initial days helped us to identify possibilities, what customers need, and of course, the potential threats that come with success,” said Kamlesh on their initial success, struggles, and how they tackled it. “And with this, we felt that the only way to survive in the industry was to keep exploring and evolve our offerings as per the trends and customer demands,” continued Manoj. Now with a clear goal in mind, they hit it off right and opened over 15 such travel counters in two years. 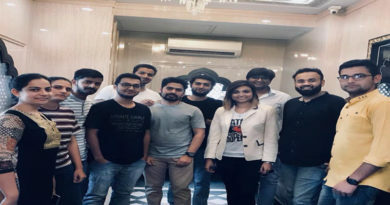 As they began to get immense response for their innovative business idea and super affordable services, they set out to make it even bigger by starting their own company in 2009. Rayna Tours and Travels was thus born. As the new chapter of their entrepreneurial journey began, the next step was to strengthen their service offerings and raise Rayna Tours’ position as one of the valuable travel brands in the industry. This move saw the company embracing some innovate business strategies. The greatest among them has been to create a sales channel that is devoid of any middleman and instead of selling tours and safaris straight to guests. As a result, the company invested in their own desert campsite as well as an extensive line-up of yachts, dhows, limos and other vehicles. 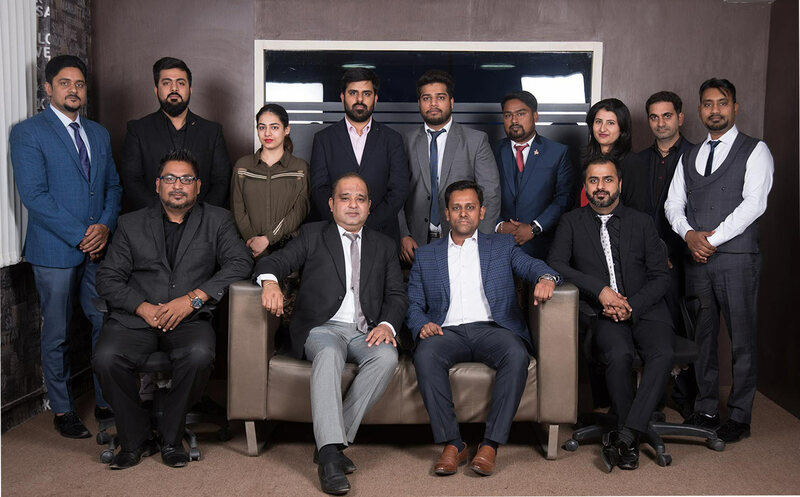 “This simplified the whole process while allowing our guests to enjoy most of Dubai’s must-experience including dhow cruise and desert safaris at a fraction of cost,” said Manoj Tulsani. 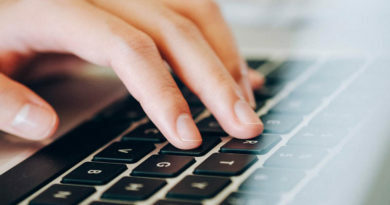 Moreover, the larger portion of their growth is largely attributed to their user-friendly portals and handy apps (available on both B2C and B2B) backed by the most advanced technical department. 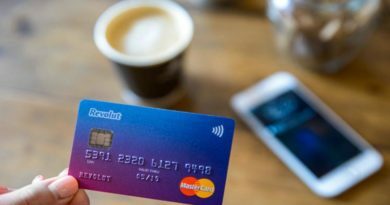 They have not only made it effortless for the company to have direct communication with their guests but also paved the way for more enhanced and personalised customer experience. After all, these feature-enriched portals bring together all of the company’s offerings including visa packages, desert safaris, cruises, tours and excursions, worldwide holidays, MICE solutions etc. under one roof. Manoj and Kamlesh had to overcome many difficulties at the various phases of building their destination management company. But throughout their more than a decade-long business journey, the duo along with their enthusiastic team has complemented and supported each other quite very well, reminding every time that no obstacle is challenging or more significant for them. As they continue their business success, they have deservedly bagged several coveted awards and recognition in the process. Some of the most recent ones among them are the Best Partner Award for Dubai Parks and Resorts, Best Performer Award from Yas Waterworld and Ferrari World Abu Dhabi, and Arabian Travel Awards for the Best Destination Management Company and Best B2B Travel Portal.